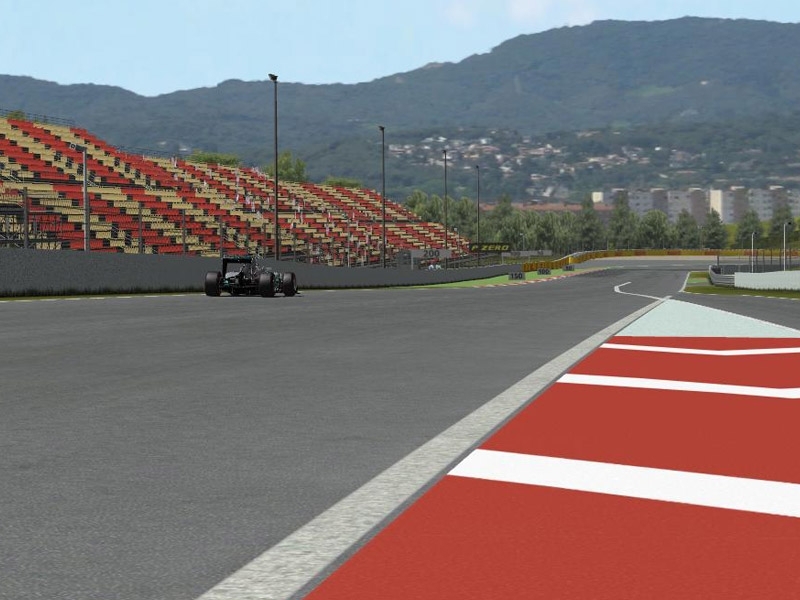 Already our 5th track for the F1 2014 season and it goes on with pure quality work ! 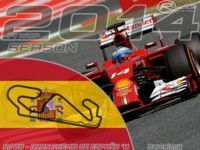 The Circuit de Barcelona-Catalunya is a motorsport race track in Barcelona, Catalonia, Spain. 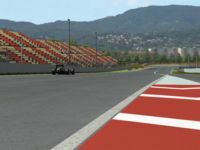 With long straights and a variety of corners, the Circuit de Barcelona-Catalunya is seen as an all-rounder circuit. The track has stands with a capacity of 107,000. Until 2013 the track was known only as the Circuit de Catalunya, before a sponsorship deal with Barcelona City Council added Barcelona to the track’s title. 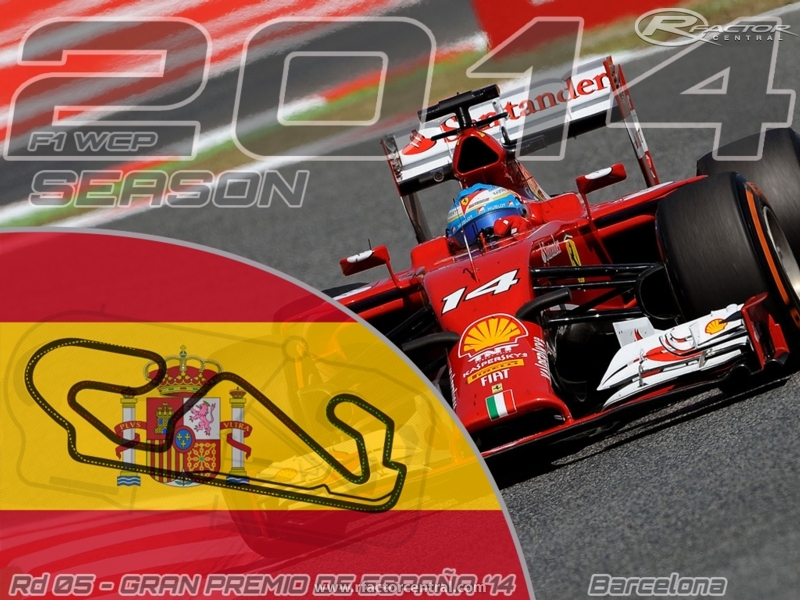 There are currently no setups for Barcelona 2014. Add a Setup. Pablo is right, I cant see the track in rfactor either. Some problems with the folders? Help! Thanks! I can't get it work... When I extract the F1_14 folder into locations folder as usually I can't see the track in RFACTOR... Anyone can help me?